Numerous islands, islets and rocks adorn the Croatian coast and make it so beautiful. 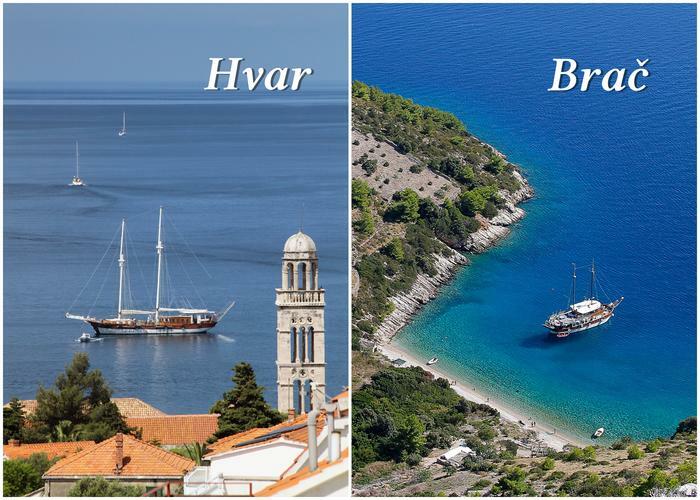 Islands Brač and Hvar are one of them. They are among the largest and most popular islands in the Adriatic Sea. The city of Split, as center of Dalmatia, is the main connection to these islands. 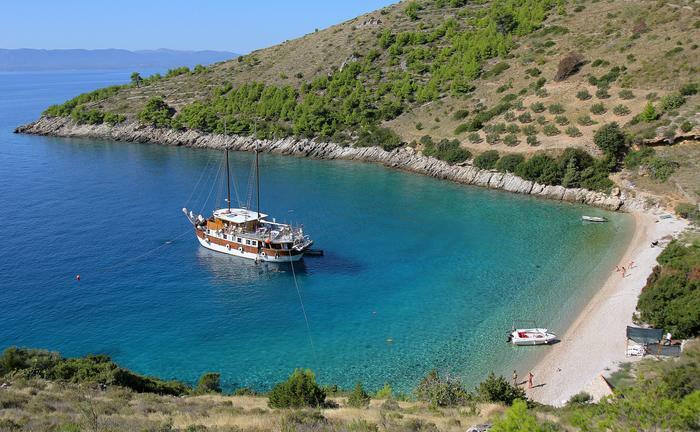 It takes about 1 hour from Split to Brač by the ferry and about 2 hours by catamaran from Split to Hvar. So, you're not sure about the duration of your stay in Croatia and you must choose between these two Adriatic beauties? We bring you interesting facts about the two islands that might help you decide which one you should visit for your holiday. But of course, if you can't decide – visit both! Let's start with the beaches! Hvar is known for its nice and clean beaches. You'll find both pebbly and sandy beaches. Blue sea and the beauty of the forests that surround most of the beaches create natural shade and idyllic atmosphere. On the other hand, Bol on Brač is known for the world-famous beach Zlatni rat which changes its shape, depending on waves and sea currents. Zlatni rat beach is pebbly, with sandy areas in the shallow water. Check our offer of beach apartments on the island of Brač. Brač is a rather quiet island. It's often visited by families with children or in general by people who just want to relax on their holiday. In other words, it's a perfect destination if you want to enjoy beautiful beaches and nature that surrounds them. 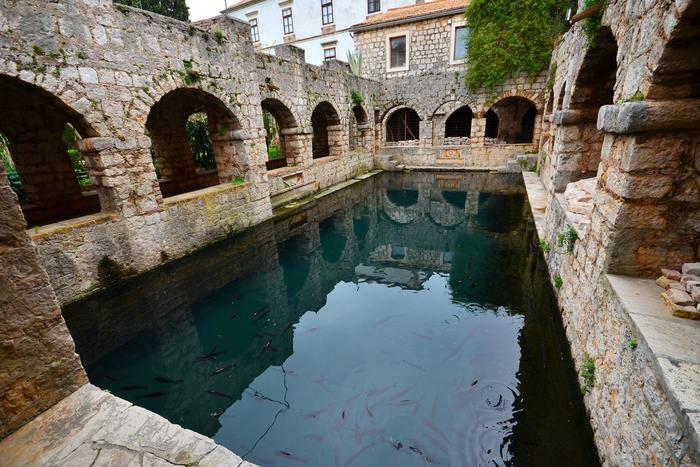 On the other hand, Hvar is known for its various historical landmarks such as the birthplace of Petar Hektorović, located in Stari grad, followed up with churches, monasteries, museums and galleries. So, if you're in for that, check our offer of apartments on the island of Hvar. Hvar is known for its rich variety of nightlife. 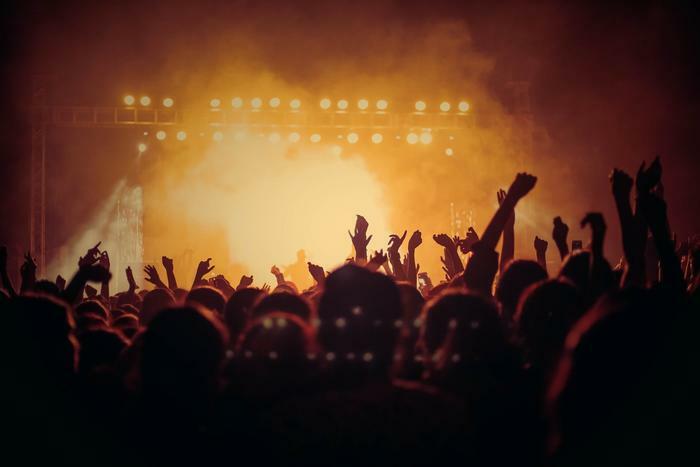 In addition to the standard entertainment clubs, you can experience the magic of the world's top festivals such as ULTRA festival or Silent parties, where the music is listened to only through headphones. The locals love the concept of Silent parties since there is no noise which disturbs the idyllic island atmosphere. Hvar is full of natural beauty such as the lavender fields, peaceful coves and beaches. On the other hand, Brač is all about the peaceful nature, stone houses made out of the famous Brač stone which is exported around the world. However, it is fair to say that Brač has to offer a solid nightlife as well. After reviewing the rich gastronomy of both islands, it can be said that both Brač and Hvar are all about sea food menus that are full of Mediterranean herbs and fresh fish. 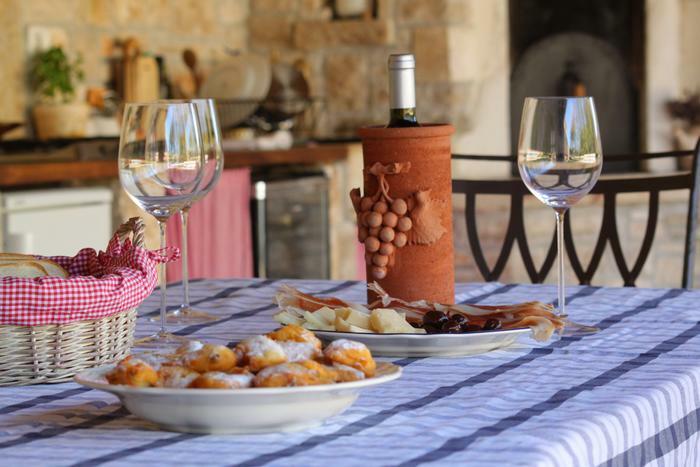 However, what separates the island of Brač from Hvar is its famous specialty – lamb cooked in the traditional Brač way. So, what can we conclude? It is fair to say that the island of Brač is ideal for lovers of small fishing villages and relaxed holidays in the comforts of nature, while those who want a bit trendier place with more nightlife options will probably find Hvar as a more interesting option. However, since they are so very close to each other and it's possible to organize day trips from one island to the other, you can always visit the both.